This week’s word is FRIEND. As I pondered on this word I thought first of family. My husband is my best friend and we have known each other for almost 49 years. We will celebrate our 46th anniversary this year. After him my kids and grandkids are my friends. I can talk to any of them about anything. We listen to one another. We help one another. Then there is a set of friends that I didn’t know I could have – until I met Jesus. He led me to very special friends, both ones I have met in person and those I have met online. They are my Christian friends. They offer to pray for me. I pray for them. Together we know Jesus. We talk about how to walk with Him, how to talk to Him, and how do glorify His Name. Each one has become special to me in a different way. Jesus says He calls us friends. That means so much to me – to be called a friend of Jesus. The hymn “What a friend we have in Jesus” has a whole new meaning. To have a Lord and Saviour who calls me His friend. I celebrate that. Because I know He is my friend I can talk to Him and I will listen to what He says. Time’s up. Your turn. What does the word FRIEND mean to you? Join us at Kate Motuang’s Five Minute Friday. If you don’t write, read wonderful posts. And of course, comments are always welcome. Click the comment at the top of the post. 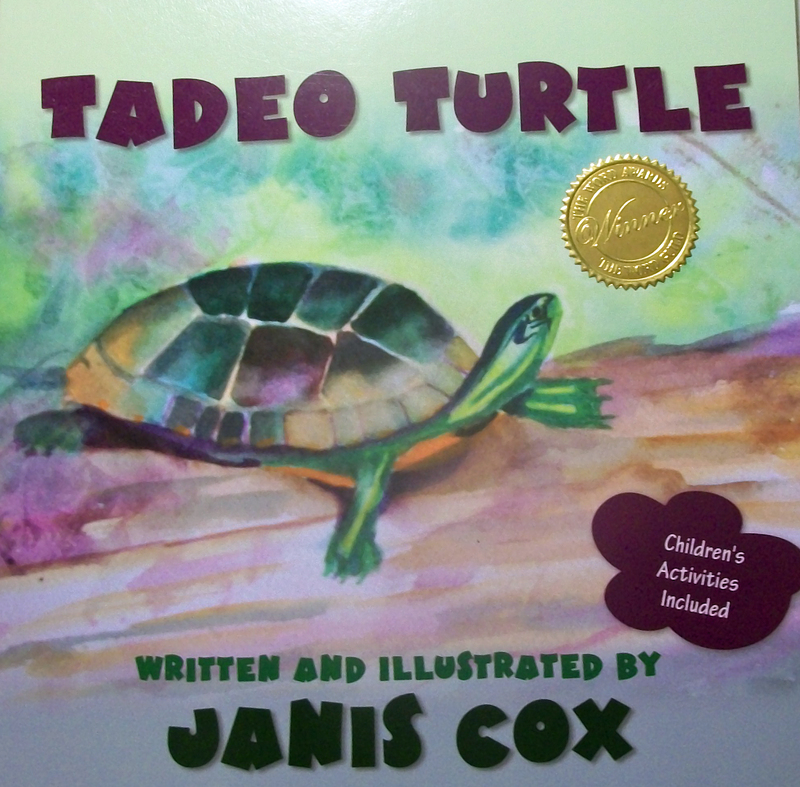 This entry was posted in Five Minute Friday and tagged Christian friend, friend, husband, Jesus on March 17, 2017 by JanisCox. when I was younger we used to sing so many hymns. Now it seems we have moved to more modern songs, and while I’m not adverse to that, there is nothing that quite thrills my heart than to sing the old hymns. Something from my younger years rises up in my heart with such joy to be praising Him in these words that have long lingered with me. Jesus is all the world to me: my life, my joy, my all. He is my strength from day to day; without Him I would fall. When I am sad, to Him I go; no other one can cheer me so. When I am sad, He makes me glad: He’s my friend. When I was ten years old, I found that song so comforting and uplifting — and over 40 years later I still do. Thanks for sharing your post today. I’m going to check #34. That’s a great song too. Jesus is certainly my strength. We did 2 days at Disney Land this past week and a number of times I asked Him for the strength to keep on keeping on. I would have fallen without Him. Hello there Janis, I’m your visiting neighbor from FMF! I love this!! I am in awe that the Creator of the Universe calls us His friend. What a beautiful privilege, one of which I’m both so undeserving and grateful. And that’s one of my favorite hymns!! Thank you for sharing your words with us this week! Hi FMF neighbour. I am too in awe and seeing Him more and more as I look and listen. He created us – so wants that relationship. He is Lord but also a friend. Thanks to grace we can come before Him. And it’s the first thing I thought of when I heard friend. Hi Janis… found my way here through FMF! (I’ve been out of the loop for a few weeks and wanted to see the prompt) I love this. 🙂 The image of Jesus as a friend is so easy to say, but sometimes hard to comprehend. I’d forgotten about that hymn and the sweet simplicity of that image. Friends with the living God! Amazing. So happy to meet another friend. Yes, as I study His Word I realize how much God loves us. Jesus is our friend. We can call on Him at anytime – isn’t that wonderful? Jesus has taught me to love my husband more, to be more caring, tolerant, not as controlling and judgmental. A real change since 2001. The more you learn about our relationship with God, the better your relationship will be with your hubby. It’s so great to meet new friends at FMF. 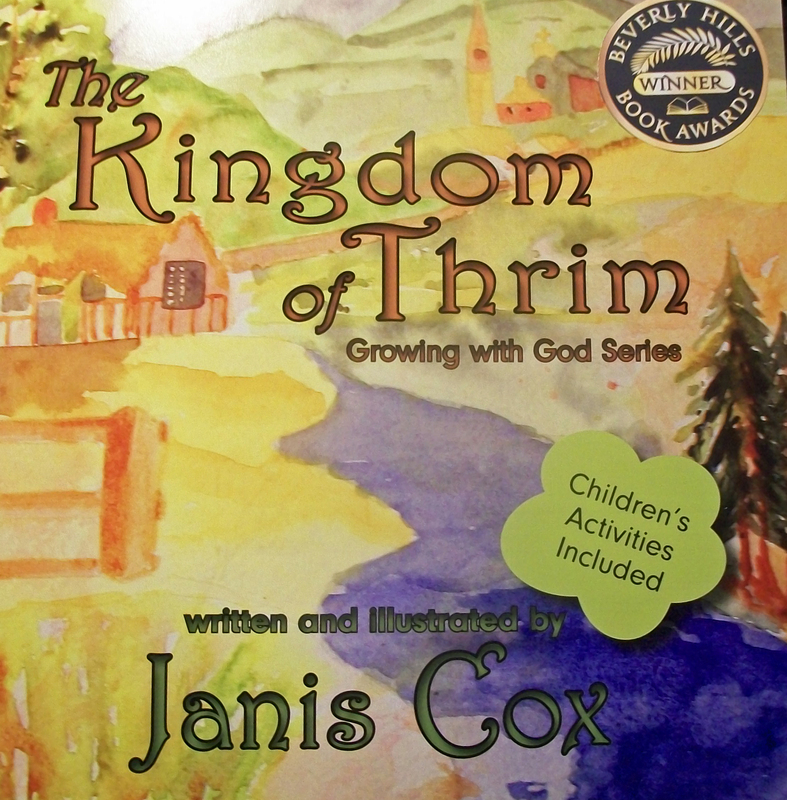 Which subtitle – Growing with God? And yes born and bred in Canada. Getting to know Americans by wintering here in AZ. Getting to know that if we are believers we can be anywhere and have a friend. 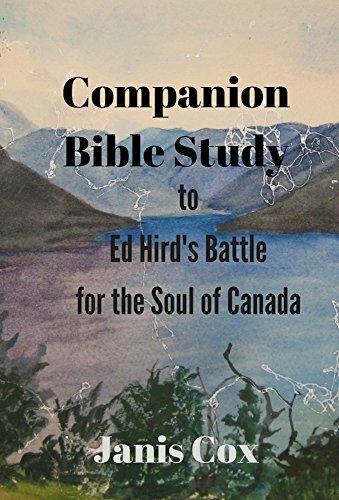 Ed Hird’s Battle for the Soul of Canada 🙂 We are blessed by both of our free countries. Aha, yes but it is a battle though – to be able to get past the things of this world and find what’s important to God.